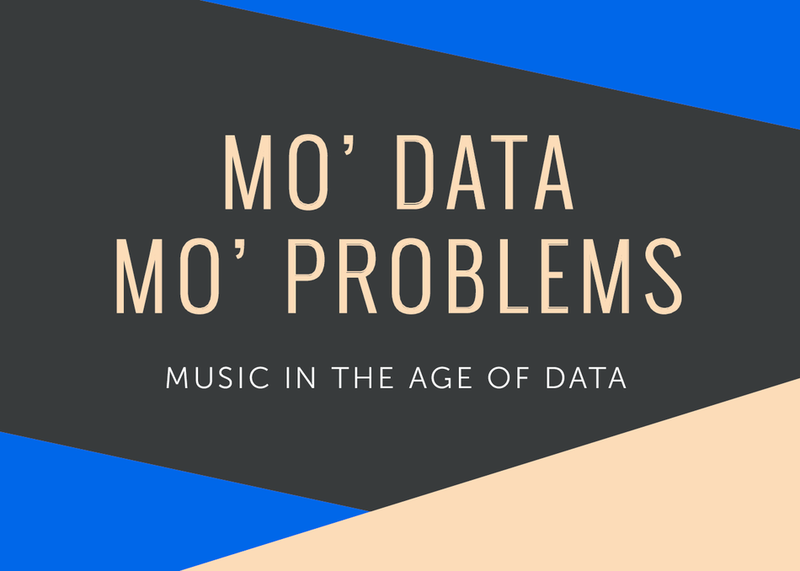 The Music Industry has been amassing data since its inception. It’s only been in the last decade that data has moved from buzzword to industry standard. Data can be used to inform decisions, but how is it making the industry more resilient and how is it changing the narrative? Have we learned from the MP3 how to best embrace technology or do we still have far to go? This panel will will delve into the changing landscape of the music industry with prominent storytellers in the music-tech space.